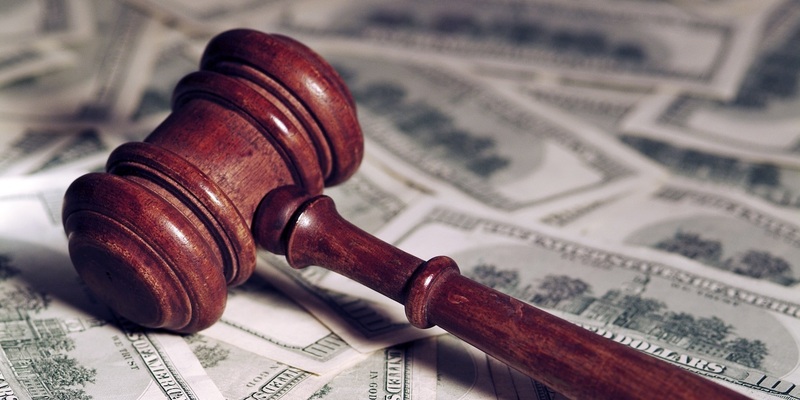 A consumer has filed a class action lawsuit against Diet Works LLC, a New Jersey company, citing alleged fraud and negligent misrepresentation. 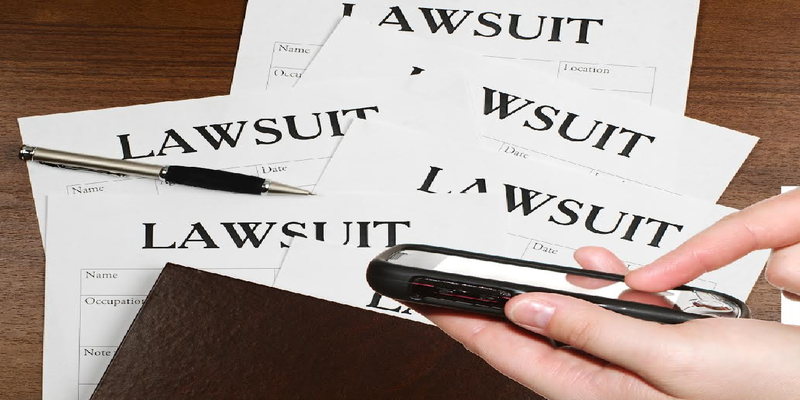 CAMDEN, N.J. (Legal Newsline) – A New Jersey federal judge on June 6 dismissed a proposed class action lawsuit against retailer J.Crew was for lack of proof that the plaintiff experienced any concrete harm as a result of J. Crew’s alleged actions. TRENTON, N.J. (Legal Newsline) - On May 16, attorneys for Comcast asked a federal magistrate judge to force a New Jersey plaintiffs firm to hand over transcripts of depositions given by its client, Jan Konopca. Comcast is a defendant in one of 31 lawsuits filed by Konopca in New Jersey federal court.